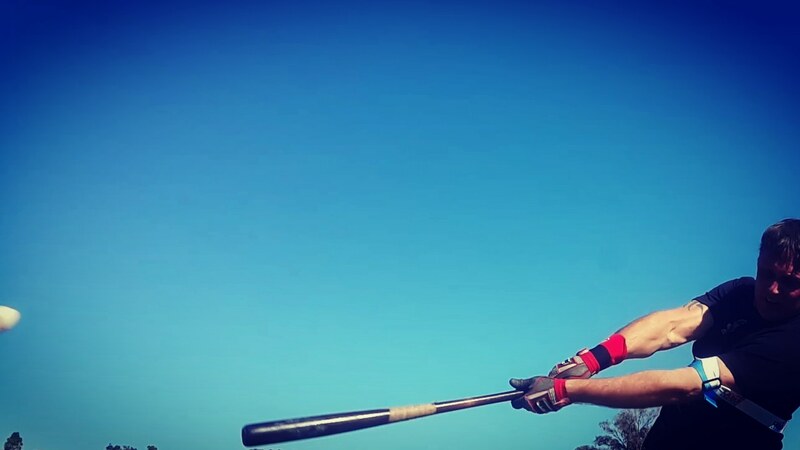 The multifunction design of our bat speed and power hitting aid gives coaches endless opportunities to hone in, and improve power hitting for any pitch type, and location. Laser Blast (both arms inside) to improve up-and-inside fastball hitting. Laser Whip (back arm inside) to improve on down-and-away fastball hitting. 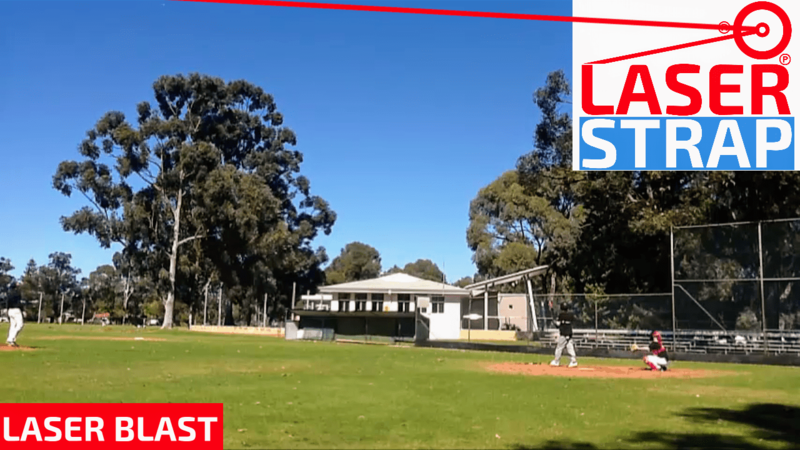 The video features a baseball team using our bat speed trainer for intrasquad hitting. Pitchers also improve their skills, throwing fastballs to the edges of the strike zone; a “win-win” for coaches.